This is Sir Steven Runciman's established and widely admired classic account of the Patriarchate of Constantinople, first published in 1968. The Great Church, as the Greeks called the Orthodox Patriarchate, was the spiritual centre of the Byzantine world. The Church's survival during the four centuries of Turkish rule which followed the fall of Constantinople bore witness to its strenght and to the unquenchable vitality of Hellenism. 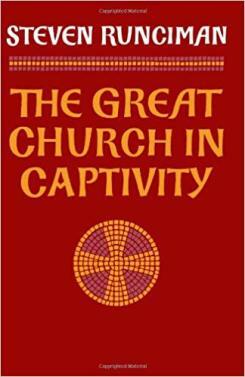 Sir Steven Runciman's history of the Great Church in this period is written with scholarship, sympathy and style. 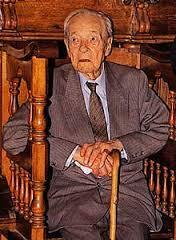 Sir Steven Runciman (1903- 2000) was a leading expert on the history of the Byzantine Empire and the Crusades. His three-volume work, A History of the Crusades, was published in 1951–54 to wide acclaim and was followed by The Fall of Constantinople, 1453 (1965), another highly praised work. Runciman served as a lecturer at the University of Cambridge from 1932 to 1938 and as a professor of Byzantine art and history at the University of Istanbul from 1942 to 1945, but for most of his life he was an independent scholar.